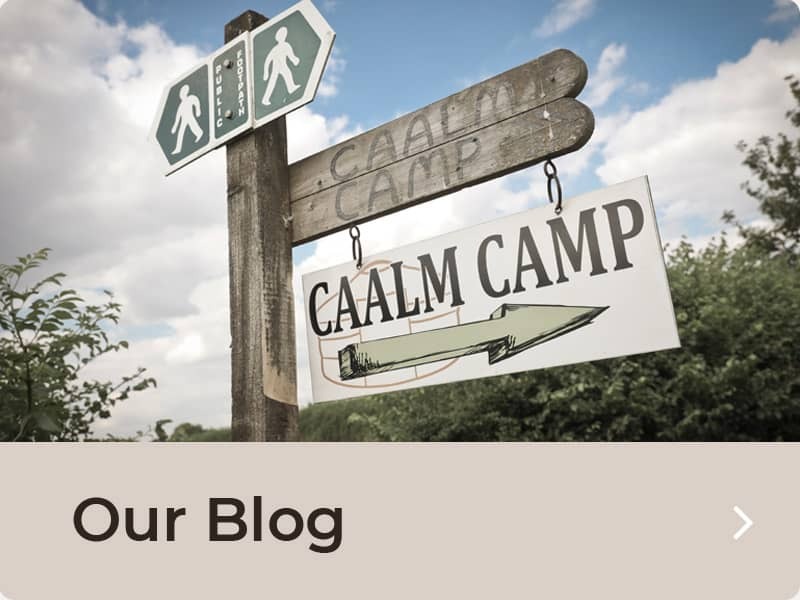 Caalm Camp offers the perfect space and environment for glamping for groups. 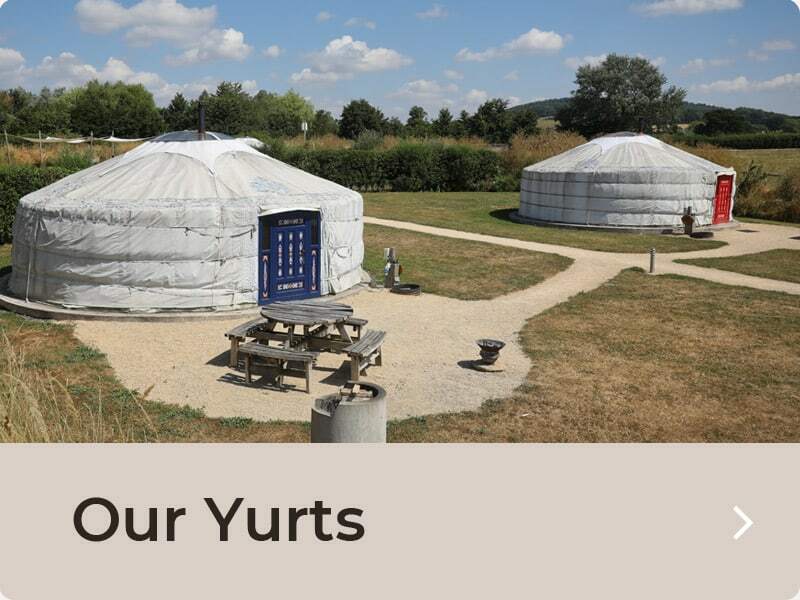 We offer a small space with just six yurts so exclusive use can be arranged for groups. 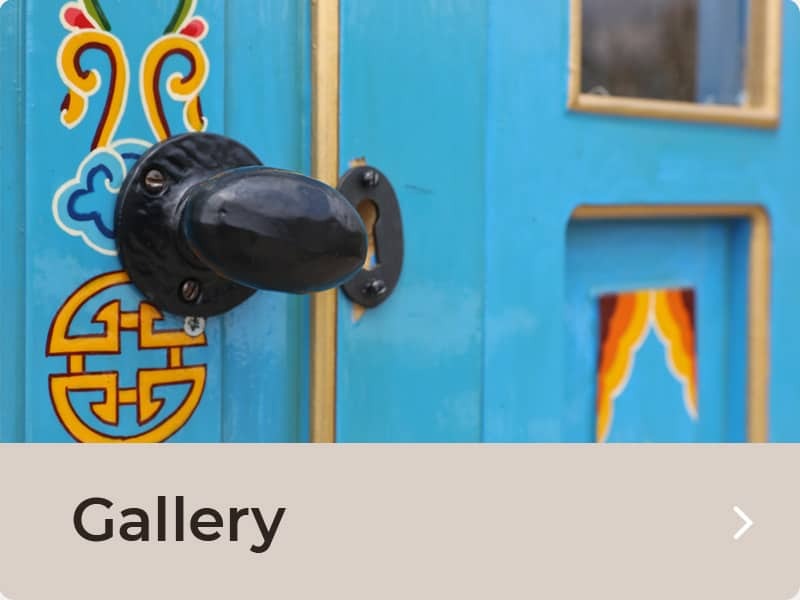 Glamping in Dorset is a perfect getaway – within easy reach of London, Birmingham and most areas of The South and Mid England. Whether you are looking for a mid week or weekend break Caalm Camp will endeavour to welcome you. If you are approaching a special birthday or a special anniversary and are looking for a family break then Caalm Camp offers a wonderful venue. We offer exclusive use to our celebration family gatherings. Glamping in Dorset is a beautiful way to spend time with family and friends to truly celebrate a milestone date. Mark and Caryl will work with a group leader to book restaurants, arrange pizza evenigs at Caalm Camp or simply arrange special touches. For many, the days of clubbing and go karting are over. Today, many hen groups fancy a break with a twist. Something a little different. Well Glamping in Dorset most definitely offers a last night of freedom that will be remembered. Special memories are always created at Caalm Camp and between barbecues, pizza evenings and drinks around the fire pit you can be sure that your friends will have a wonderful time. There is lots to do around the local area and we will guide you to some of the fun activities in our area. Or, we can always arrange for our therapists to come on site and give you all a day of pampering. A short stay in the country at Caalm Camp can be the perfect escape for team building. 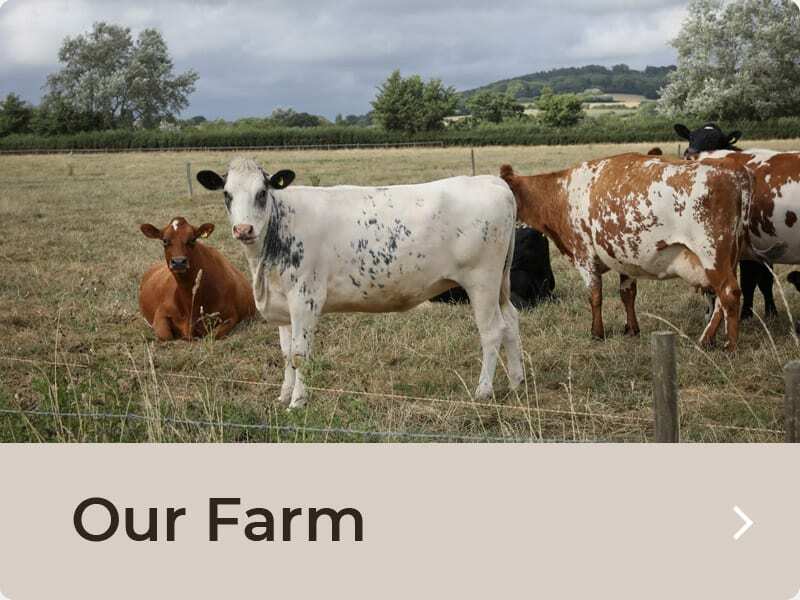 In the Haybarn we have a large internal room where you can offer presentations. But, if you simply want to offer a team bonding break then there is no better place that Caalm Camp to sit around a fire pit whilst barbecueing and having fun.